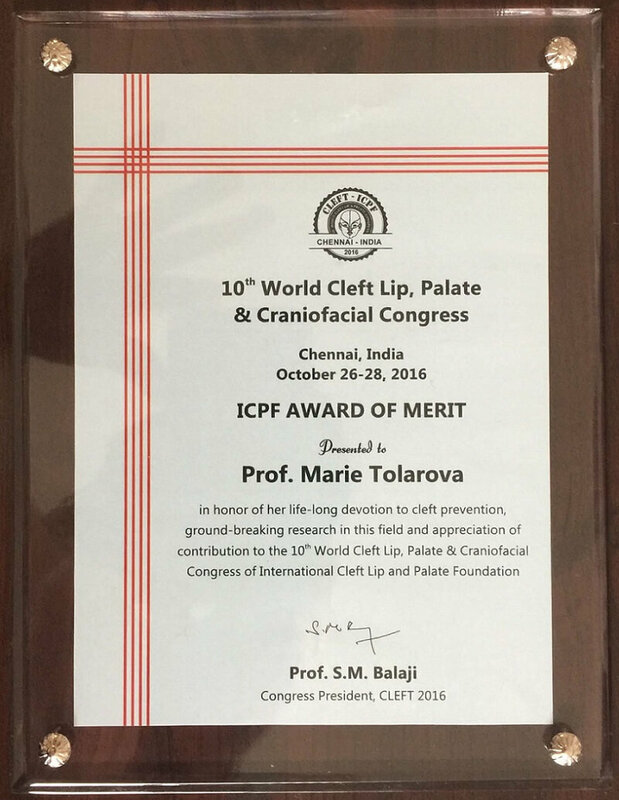 Congratulations to Dr. Marie Tolarova who received the ICPF Award of Merit, which recognizes her lifelong devotion to cleft prevention. 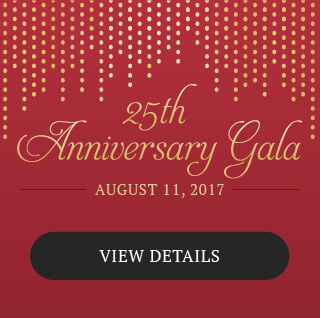 The International Cleft Lip and Palate Foundation (ICPF) is a humanitarian foundation devoted to cleft lip and palate patients worldwide. 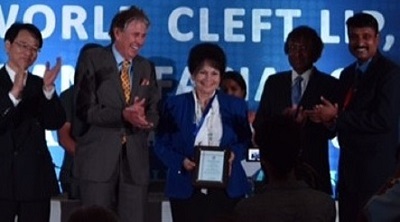 Dr. Tolarova received the award at the ICPF 10th World Cleft Lip and Palate Congress on October 28 in Chennai, India. Pictured above from left to right are Prof. SM Balaji, President of 10th World Cleft Lip and Palate Congress, India; Prof. Nagato Natsume, Secretary Treasure of ICPF, Japan; Dr. Kenneth E. Salyer, President of ICPF, USA; Dr. Marie Tolarova; Dr. Anil Kumarsingh Gayan, Minister of Health and Quality of Life, Republic of Mauritius; Prof. Deepak C, Scientific Secretary of the 10th World Cleft Lip and Palate Congress, India.